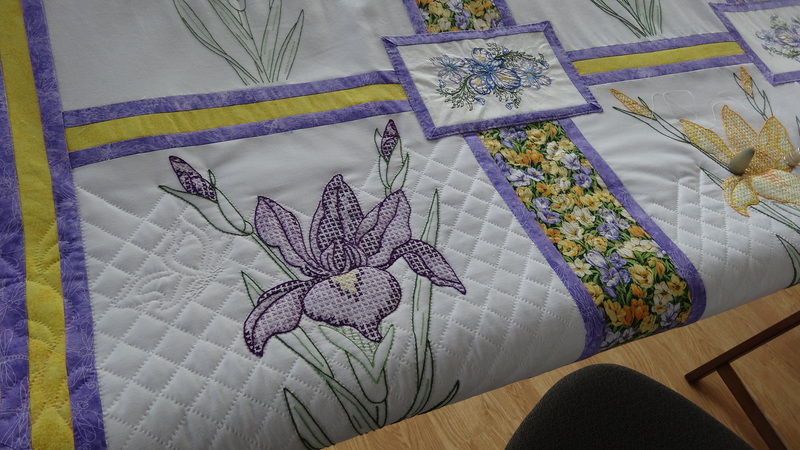 So I am quilting on the Iris Quilt for about 2 hours each day (when my elbow permits) cumulatively. It really is fun. 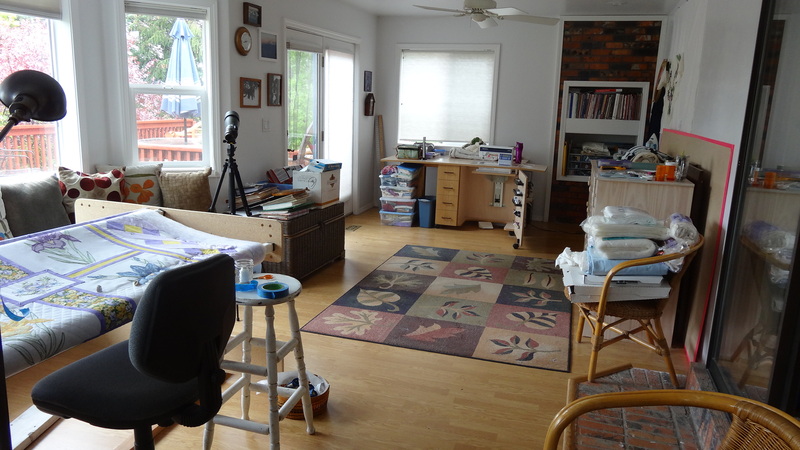 The doctor believes it was “tennis” elbow….washing walls, too much quilting, overuse of the “mouse”…all contributing factors. 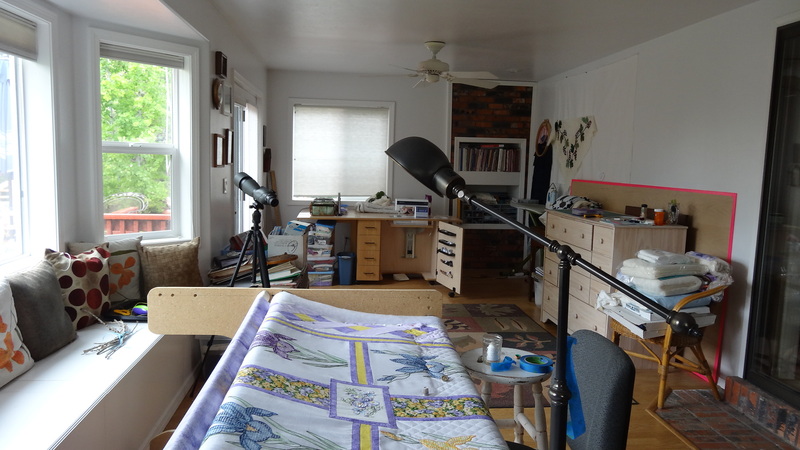 It is much better now and I am careful about the amount of time I am frame quilting so I can quilt everyday. Love you, sis!! !